“The AWS Secret Region is a key component of the intel community’s multi-fabric cloud strategy. It will have the same material impact on the IC at the Secret level that C2S has had at Top Secret,” Edwards said in a statement. Amazon Web Services is the most profitable division of business giant Amazon, and it is recognized as the dominant private-sector commercial cloud services provider, serving major customers like Netflix. 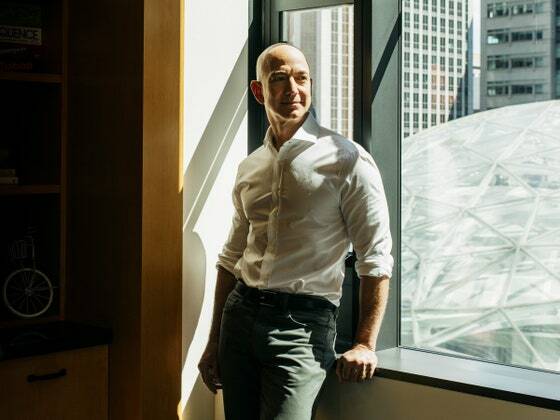 AWS further signaled its intent to corner the growing $8.5 billion federal cloud computing market in opening a newEast Coast corporate headquartersin Fairfax County and unveiling a new computing region for government customers. The company also recently announced it can host the Defense Department’s most sensitive, unclassified data. The Defense Department, which spends some $40 billion on IT each year, has the most unlocked potential in cloud computing spend, and AWS, Microsoft andIBM each have early contracts in place to serve military agencies. Next Post Is Trump’s Wall Really Immoral? What Would We Take Instead?